Free your skin from blemishes with Charcoal Complexion, a gentle choice. Deep cleanse your pores with the activated charcoal that absorbs dirt and oils without drying out your skin. 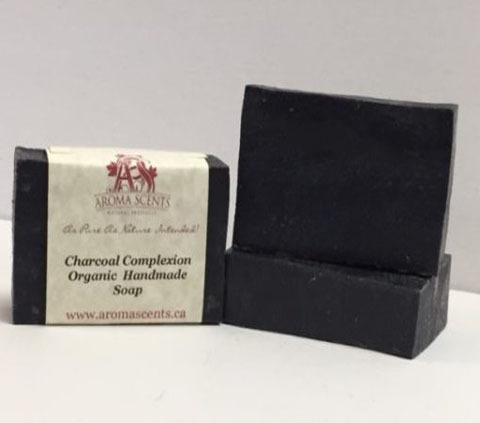 Unscented and natural, Charcoal Complexion helps to fight odors and leave you feeling clean. Be naturally blemish-free with Charcoal Complexion. A wonderful cleanse and detox for your skin! Other great properties: it’s anti-viral, anti-fungal and anti-bacterial. This is ideal for people with problem skin.